"My next target is Olympic games for which I am working hard." 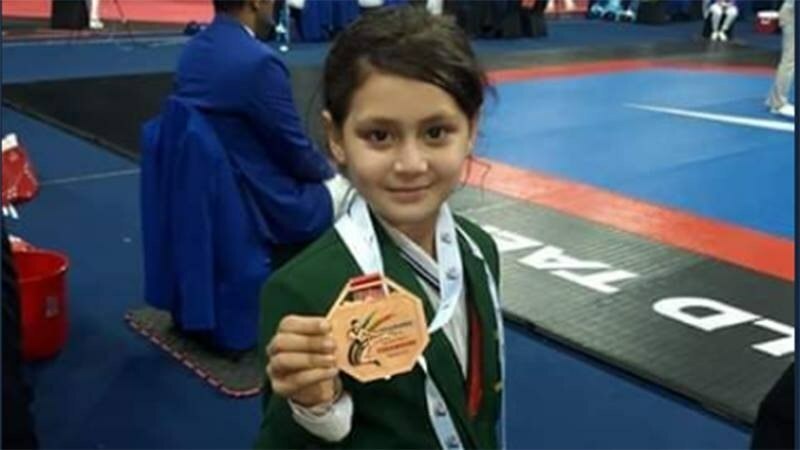 Ayesha Ayaz, Pakistan’s youngest ever taekwondo athlete who won the bronze medal in the 27kg category during the 7th Fujairah Open International Taekwondo Championship in UAE, says she wants to take part in the Olympics to make her country proud. She was talking at an event organised in her honour at Kanju after she returned home from UAE. Aysha’s parents and relatives, elders, district sports officer, taekwondo players and civil society members participated in the event. The eight-year-old Swat-based girl also cut a cake to celebrate her victory. 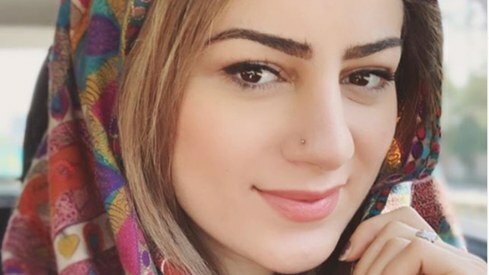 She said she was excited and proud of her success and dedicated her medal to Prime Minister Imran Khan. “My next target is Olympic games for which I am working hard and practicing daily under my father’s supervision. I also expect the government will assist me in preparing for the mega event,” she said. 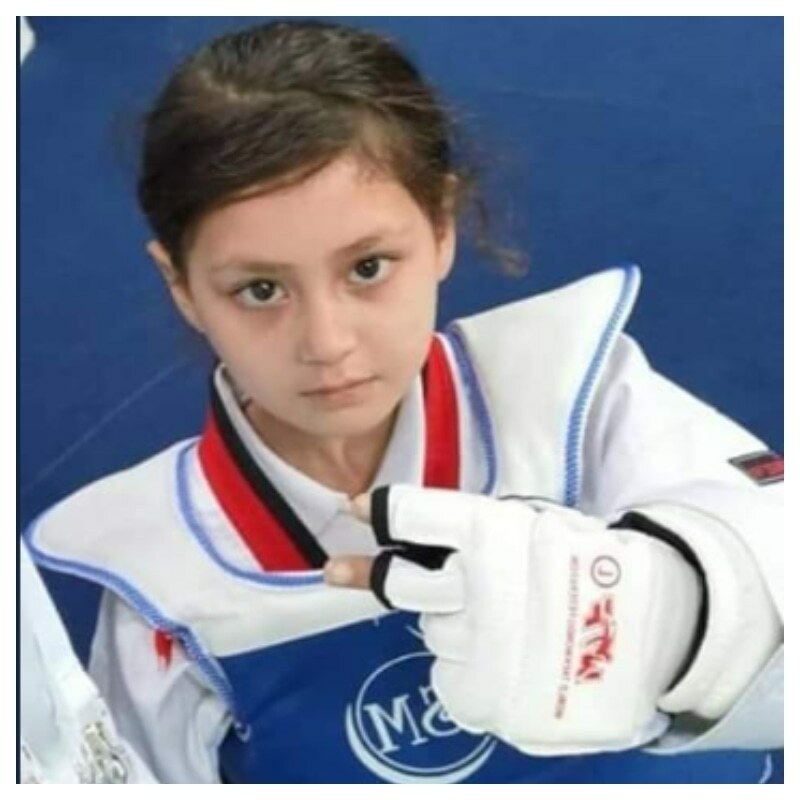 Ayaz Naik, Ayesha’s father, who also remained international taekwondo athlete and runs a training academy in Swat, said Ayesha had high talent for taekwondo and if the government helped him in grooming her talent he was confident she would be an international star in the game. 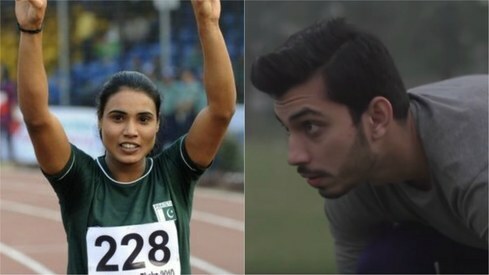 “Winning bronze in the G-1 is not an easy job and her victory means she got tremendous talent and if it is polished on professional lines she will, no doubt, emerge an international star for Pakistan,” he said, adding he was coaching her and other girls of the area to represent Pakistan at international level. Mr Naik said G-1 event in taekwondo was equal to the world cup of cricket and football. However, until now no elected representative visited her to encourage or appreciate her, he lamented. 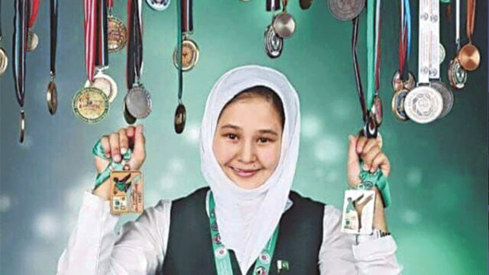 Elders congratulated the youngest Pakistani athlete and said they expected of the government to honour her for her tremendous performances. Martial arts training is good for any child. Oh! dear, good luck from India. Well done! She should set her sight on winning a medal in the Olympics. Not just participation and spirit etc. that Micky Arthur keeps talking about. Winning is the purpose and to win one should aim. Simple, that is what is rewarded. Best of luck for your future. Keep going. Parents have done good job! Bravo! Keep it up. You will done wonders one day. Great, wonderful, inspiring and exciting news. Well done and keep it up. Best wishes from India... Keep rocking.. Kid. Fabulous! You go girl and make Pakistan proud! Encourage more girls to participate in Olympics. Best of luck cutie.. You are an inspiration.. Love from India. We all love this little champion... Go girl, go! @Zora, hope all Pakistanis support her including the Mullahs without passing judgments about what she has to wear! 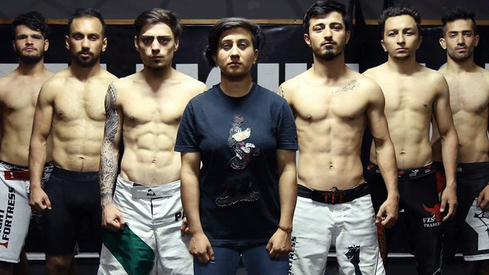 Very good achievement , martial arts should become a routine part of school curriculum in Pakistan , it should replace PT , it’s an exercise as well as a sport , requires very little space and can be affordable to all . Congratulations to you Ayesha - a very very young sportgirl of Pakistan. Pakistanis are proud of you.